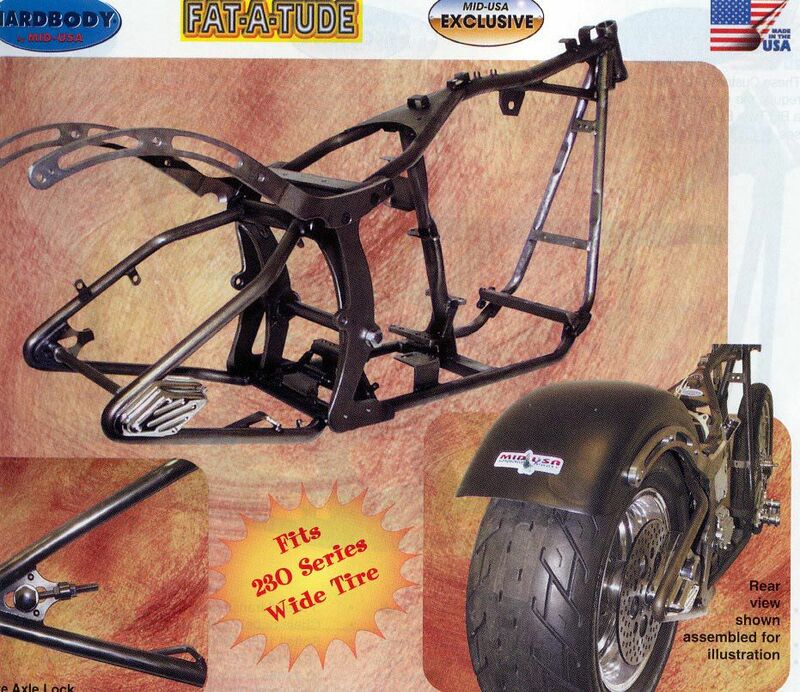 Some day after the Jeep and the Cobra is finished [grin], I want to build a custom Softail motorcycle. 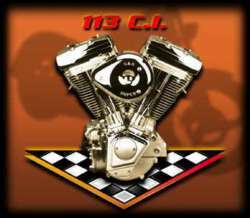 With the availability of aftermarket parts, it is easier AND cheaper to build a motorcycle from the ground up than it is to buy a new Harley and modify it. Like the Jeep and the Cobra, there is NO SUBSTITUTE for building a vehicle from scratch!